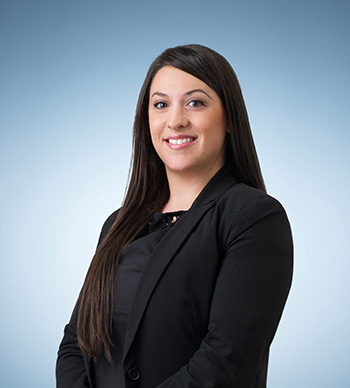 Jessica is a Special Counsel in the Dispute Resolution and Litigation team with a primary focus on banking and finance litigation, dispute resolution, insolvency and commercial litigation. As part of an experienced and expert team, Jessica cost effectively manages significant commercial litigation. With a firm belief in offering her clients various options based on the outcome they desire, Jessica pursues the most effective strategy without compromising on quality or timeliness. Jessica is experienced in various dispute resolution mechanisms, including but not limited to pre-hearing conferences, mediations and round-table conferences. She is an accredited Mediator under the National Mediator Accreditation System (NMAS). Jessica has been recognised by Doyle’s Guide as a National Rising Star in the area of Insolvency & Reconstruction for 2015. This listing details non-Partner level individuals practising in insolvency and reconstruction matters in the Australian legal market who have been identified by clients and peers for their expertise and abilities in this area.